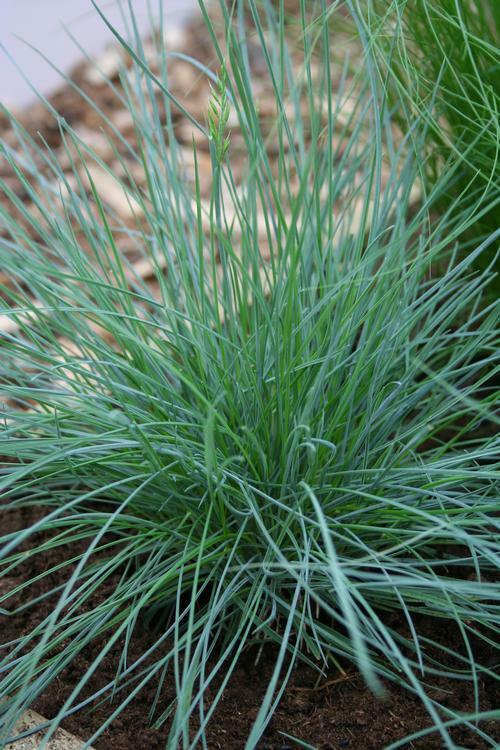 Forms short rounded clumps of soft powder blue foliage, maintains good summer color. Forms small, dense mounds o tufted leaves with small seed heads held nicely above the foliage. Prefers cooler weather. Grown mostly for its colorful foliage.